The Head of MoneyGram Office in CIS: "The market of money transfers hit the bottom"
MoneyGram is the leading money transfer global platform. MoneyGram CIS asked TrendFox to arrange an interview in Ukrainian Forbes with Evgeny Butyugin, the Head of MoneyGram CIS office. The National Bank of Ukraine banned Russian money transfer systems: Anelik, Blizko/Sviaz-Bank, Kolibri/ Sberbank, Unistream, Golden Crown and Leader. MoneyGram was authorized to stay on Ukrainian market and Ukrainians could continue to send money to their relatives and friends from abroad to Ukraine. The campaign objective: Inform the customers and the community that MoneyGram continues its operations in Ukraine. 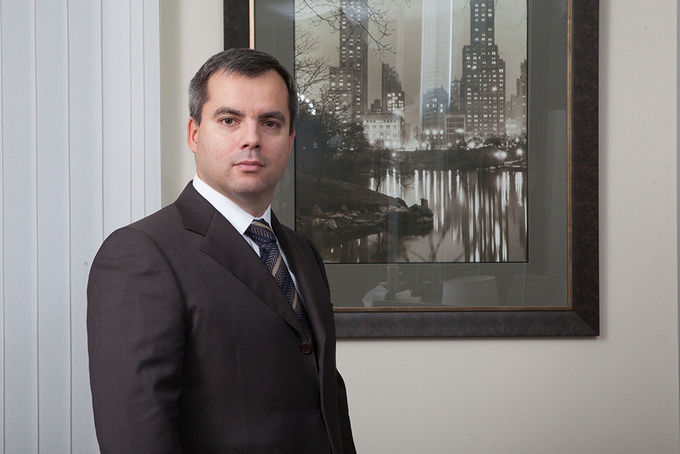 We arranged a telephone interview of Ukrainian Forbes and Evgeny Butyugin, the Head of MoneyGram in CIS. The campaign deployment: We contacted Forbes in Ukraine and suggested to make an exclusive interview with Evgeny Butyugin. Money transfer services is one of the strategic businesses for Ukraine. Officially around USD 6 billion comes to Ukraine yearly through money transfer services. The money transfer platforms influence the macroeconomic indicators including the balance of payments. 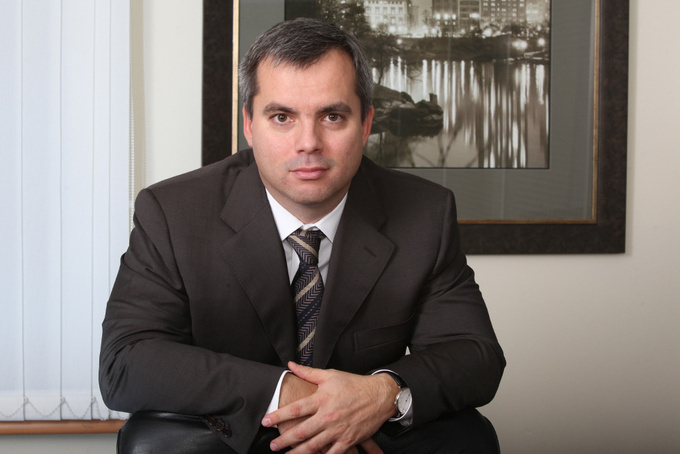 The idea of a detailed interview on how the money flow between Russia, EU and Ukraine would change became of great interest for Ukrainian Forbes. It took us a week to prepare the phone interview and publish it. 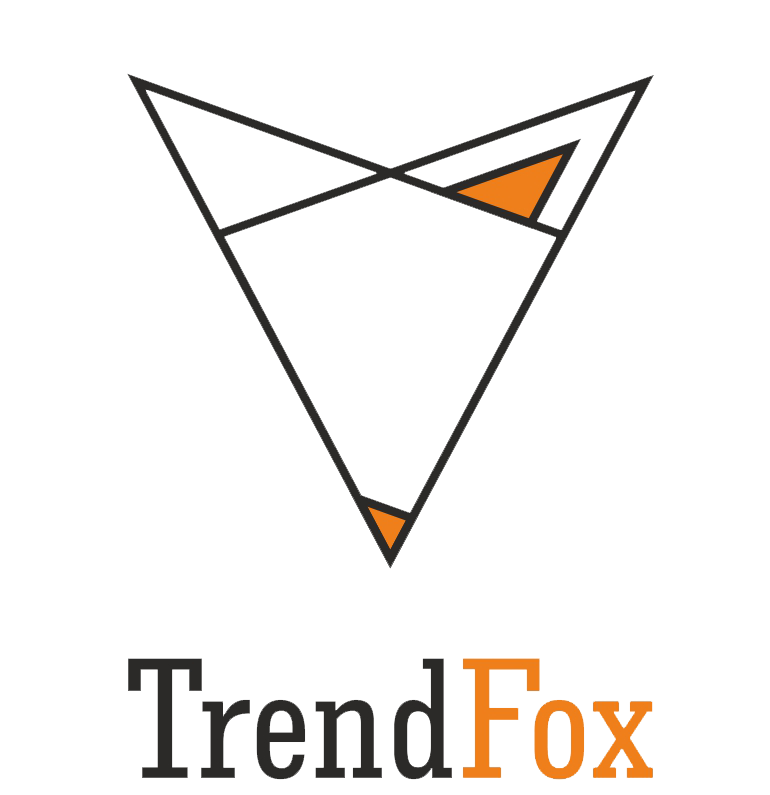 TrendFox together with MoneyGram European office prepared analytics and data, which was possible to disclose to the media. We got additional questions from the journalists and prepared more statistics, Q & As in Russian and English, made photos of the speaker. The interview took around two hours and a couple of days we agreed and adjusted the text. 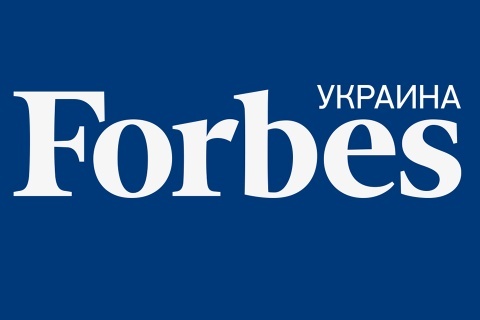 The Forbes interview was a success and was reprinted by numerous Ukrainian media. Money transfer became a hot topic as it is a sourse of more information - where the residents move during the military and political conflicts. According to MoneyGram, in 2016 more than 1.1 million of Ukrainians moved to Poland. "We expect an increase of migration. Migration from Ukraine to the United States grows. The migrants would use the money transfer services and MoneyGram business in Ukraine will continue to grow, "- Eugene Butyugin said in his interview. Thank you! We received your letter and will soon respond to it! I want in the media!